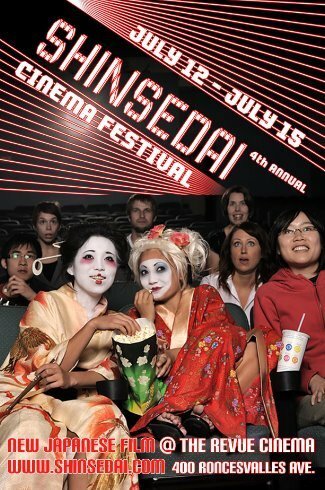 Erica will be at The Shinsedai Cinema Festival, Saturday July 14th. She will be performing live with the talented VitaminElle at 10:30 pm. The festival is being held at The Revue Cinema (400 Roncesvalles Avenue. ), Toronto’s premiere west-end repertory theatre.